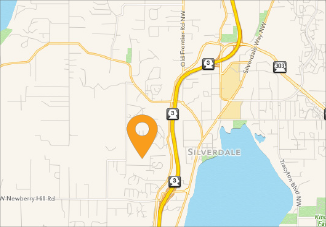 Kitsap Humane Society Pints for Pets at LoveCraft Brewing! Pints for Pets at LoveCraft Brewing! We’re havin’ one last party for 2018! 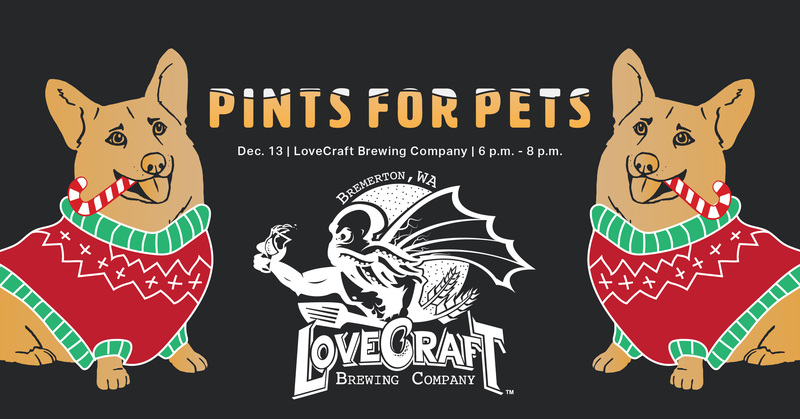 Pints for Pets will be back in Bremerton at LoveCraft Brewing! Thursday, December 13, between 6- 8 p.m. $1.50 from every pour will be donated to Kitsap Humane Society! Get out your Ugly Sweaters! We will be having an ugly sweater contest for both people and pets! It’s going to be a holly, jolly, most-wonderful-time-of-the-year party! We cannot wait to see you there!!! !